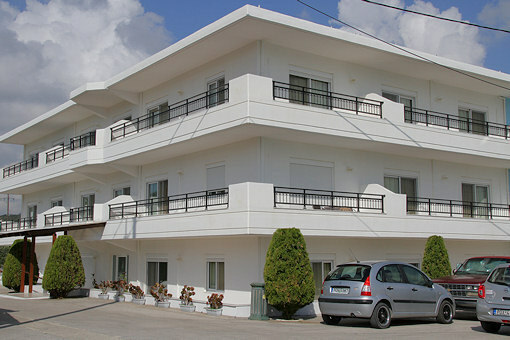 Our apartment-house is situated in the quiet area "Kathara Bay" in the south of Faliraki, only 50 metres to the beach of Kathara Bay and 4 minutes by feet to the small harbour of Faliraki. To the only nudist beach of Rhodes the distance is approx. 400 meters by feet. 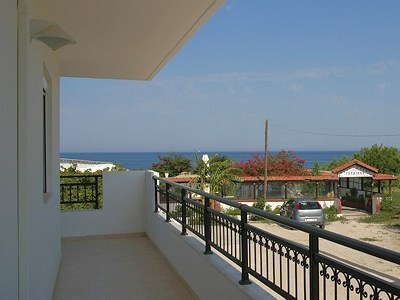 Kathara Bay is an ideal choice for holiday makers who want a peaceful day relaxing. 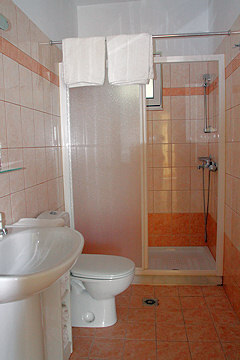 The center of Faliraki with many bars, pubs, discotheques and shopping centers you reach within 15 minutes by feet. 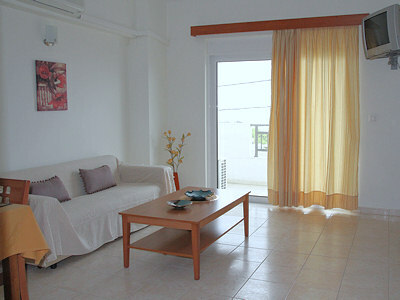 Supermarkets and other shops are within easy walking in the nearer environs. 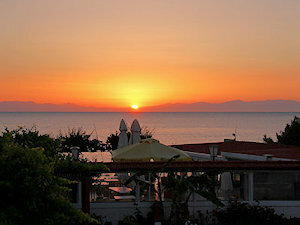 Next to the beach we have an own tavern where you can eat at midday or at the evenig. We offer a wide selection of typical and traditional greek dishes. 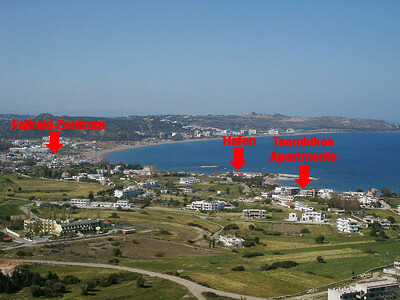 The prices are dependent on the season, the size of the accommodation and the period of the rent. For inquiries (prices and availability) as well as for booking: Phone 0030 22410 85334. 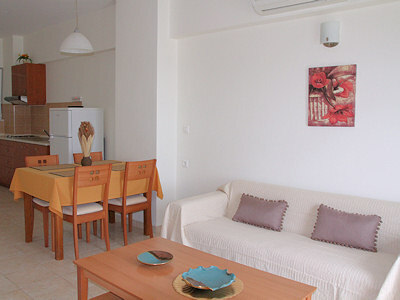 We would be glad, to welcome you in our apartment-house "Tsambikos"!